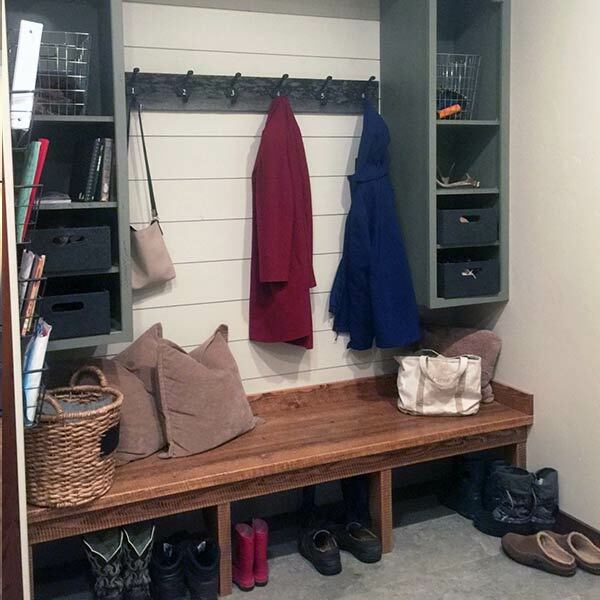 We proudly have the largest cabinetry showroom in the Flathead Valley with 3,000+ square feet and countless design options to fit your needs. Our showroom is open to the public; however, appointments are suggested to assure undivided attention with one of our professional designers. 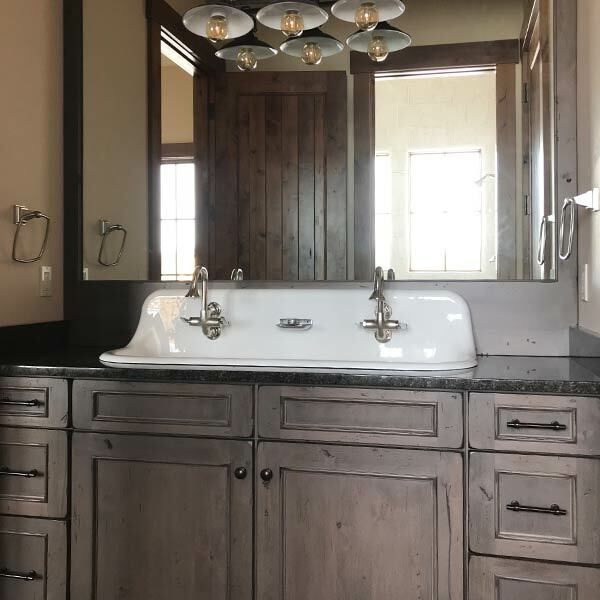 Whether you’re building a new home, remodeling a bathroom, or adding a Murphy Bed to your guest room, 4 West Cabinetry & Wallbeds is your premier source for quality, affordable cabinetry. 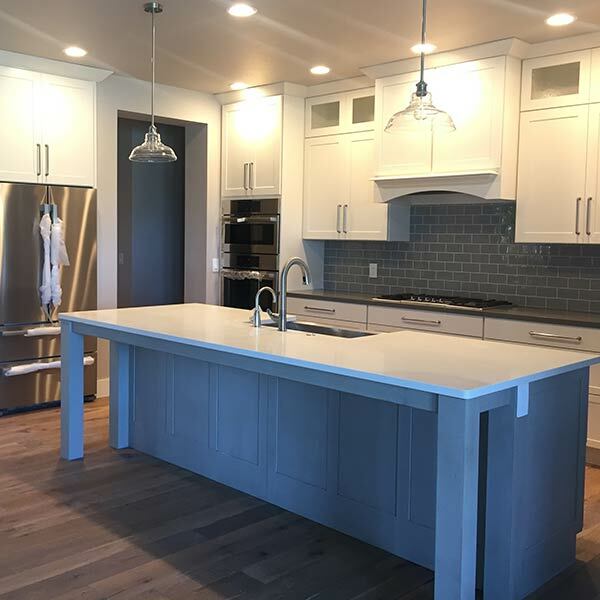 Serving the Flathead Valley and surrounding areas since 2004, 4 West Cabinetry provides professional design and great customer service throughout your project … big or small. 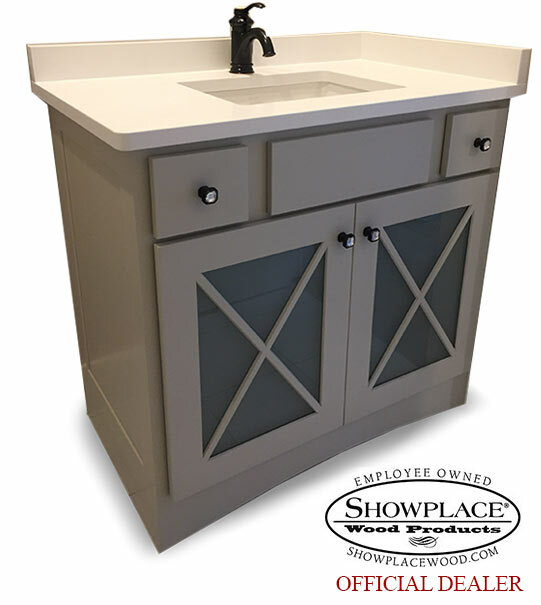 We are a professional design studio as well as a top distributor of fine cabinetry countertop, hardware, and more. 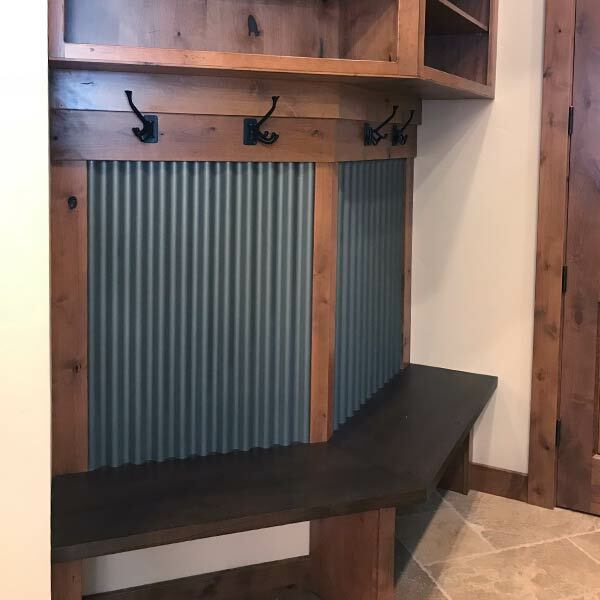 Here is list of brands that we can demonstrate and work out some designs for your new kitchen, bath, closet, mud room or more.